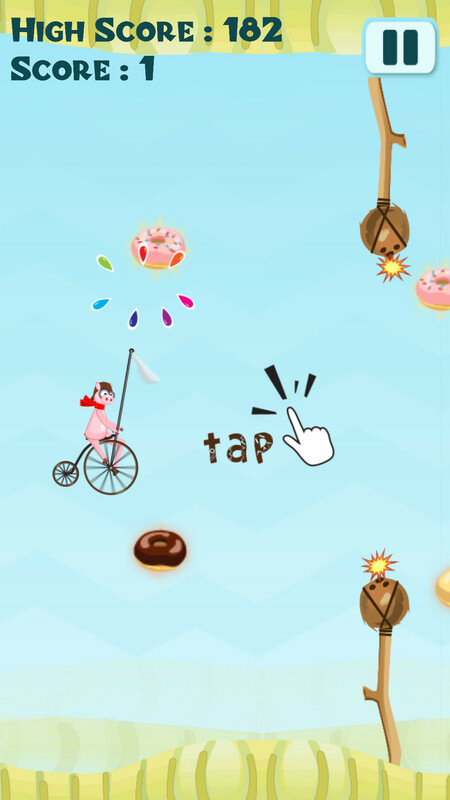 Don't just FLAP but FLY to collect all the yummy DONUTS in this addictive game! 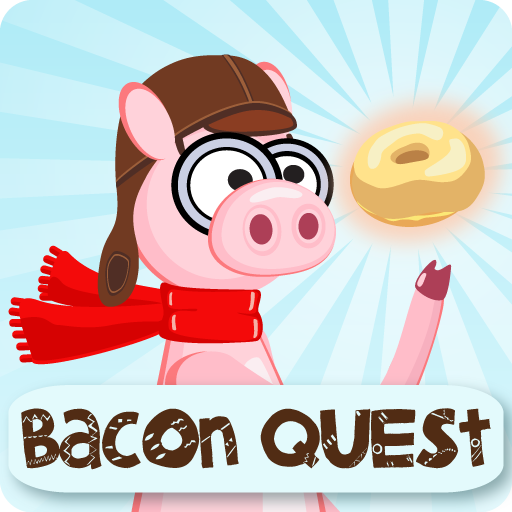 In this FREE game BACON QUEST™ help the pig Francis Bacon collect all the donuts! Fly your BACONCOPTER by tapping on the screen. 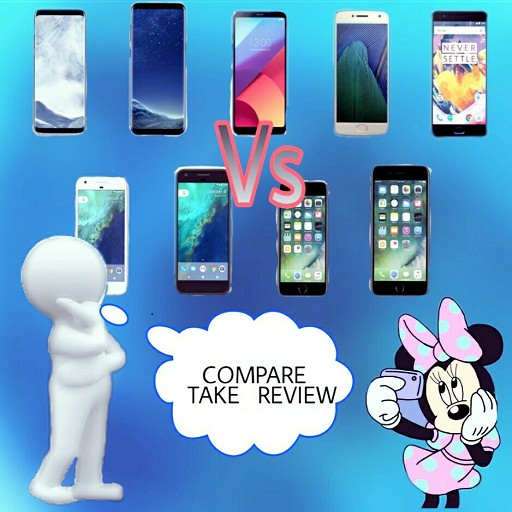 ★ More fun than any flappy game! ★ Collect brown donuts for double points! 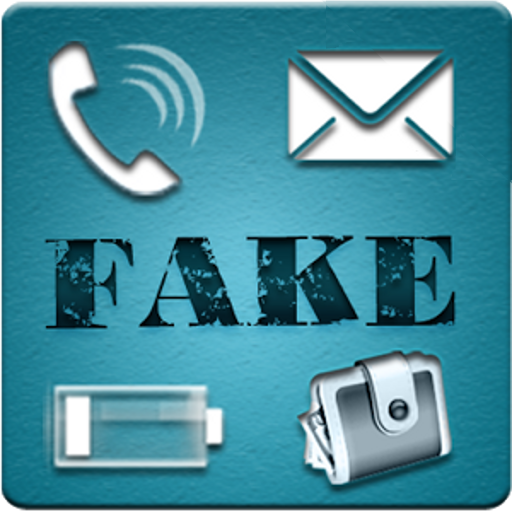 ★ Addictive, fun and hilarious! 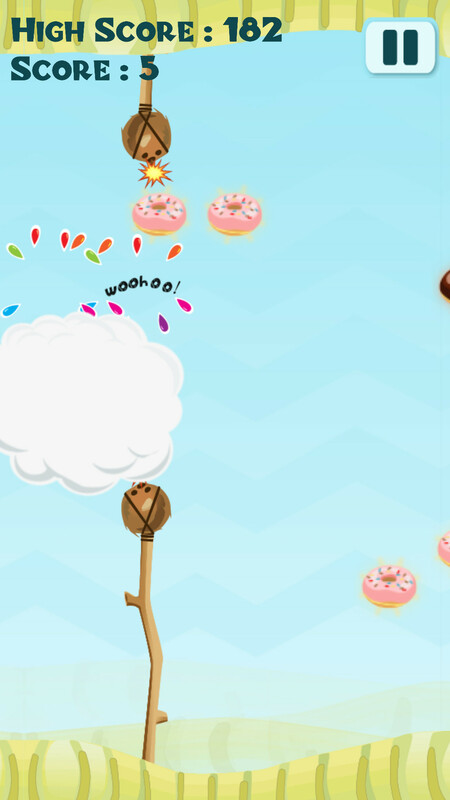 ★ Don't just FLAP but FLY your BACONCOPTER to collect all the yummy DONUTS! 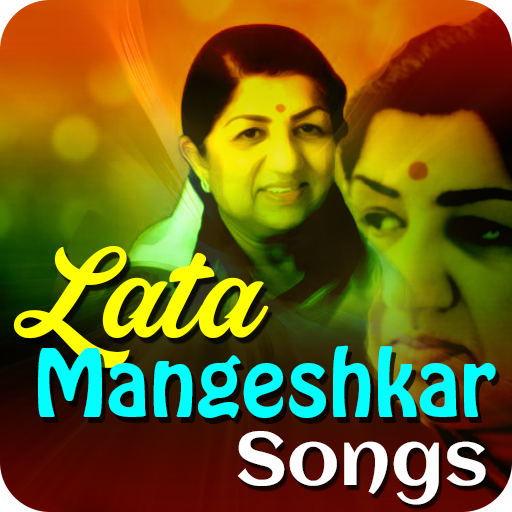 ★ This exciting challenge is not for the weak! ★ BEWARE of the COCONUT BOMBS!